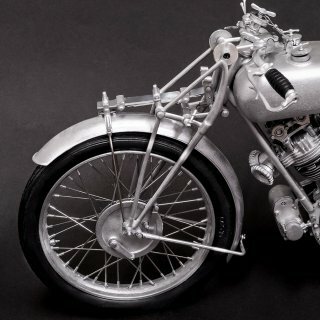 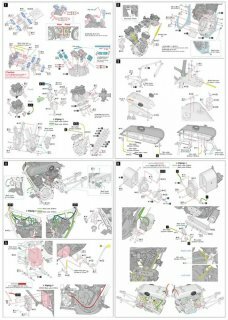 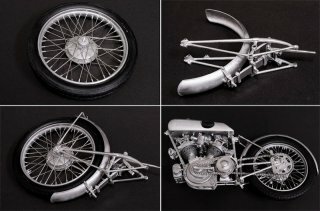 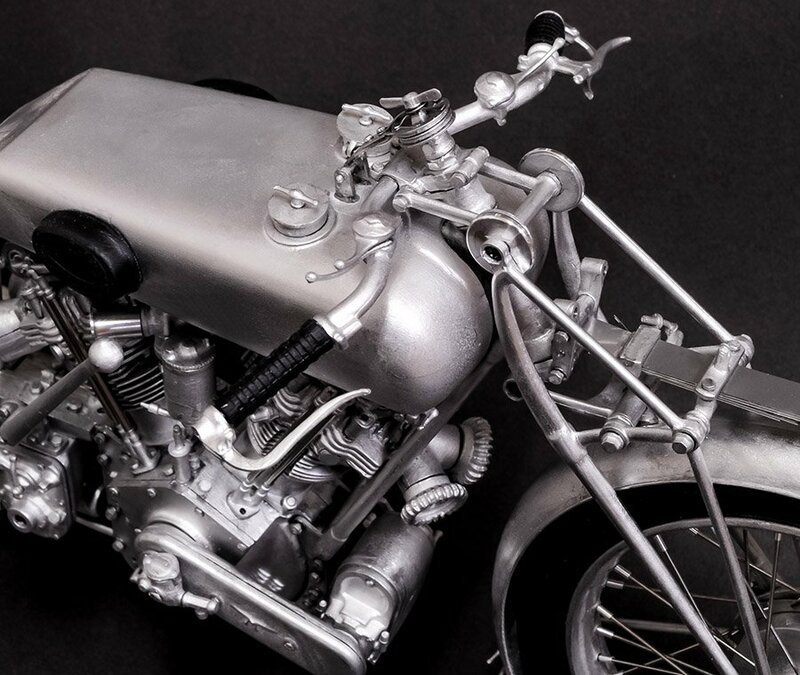 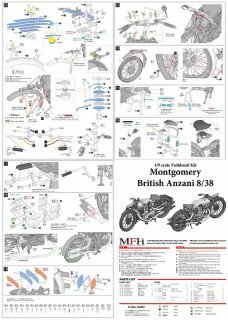 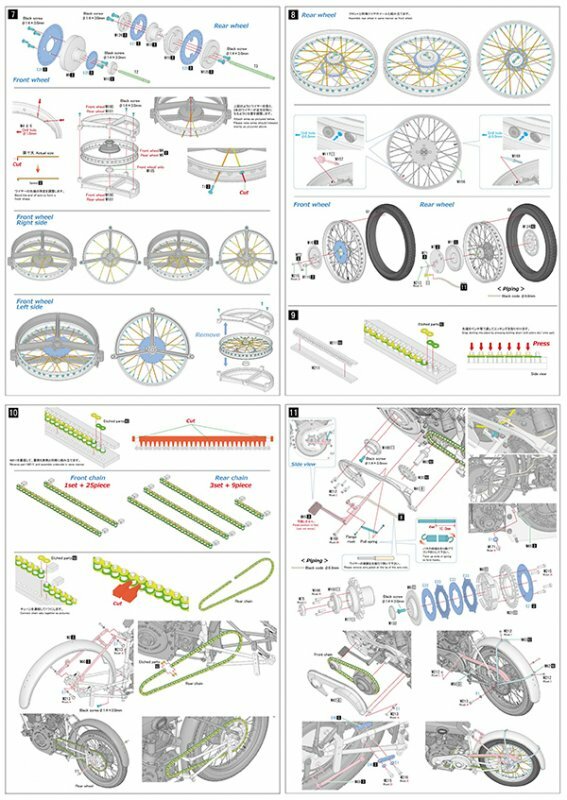 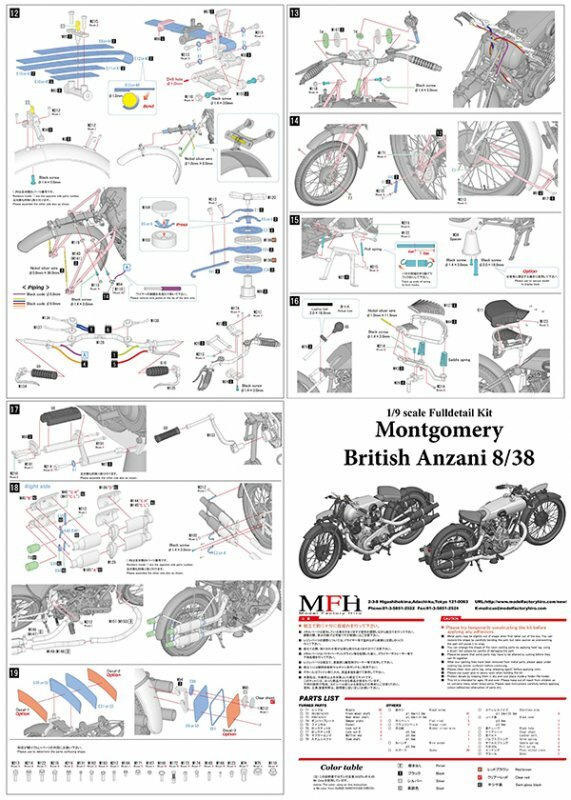 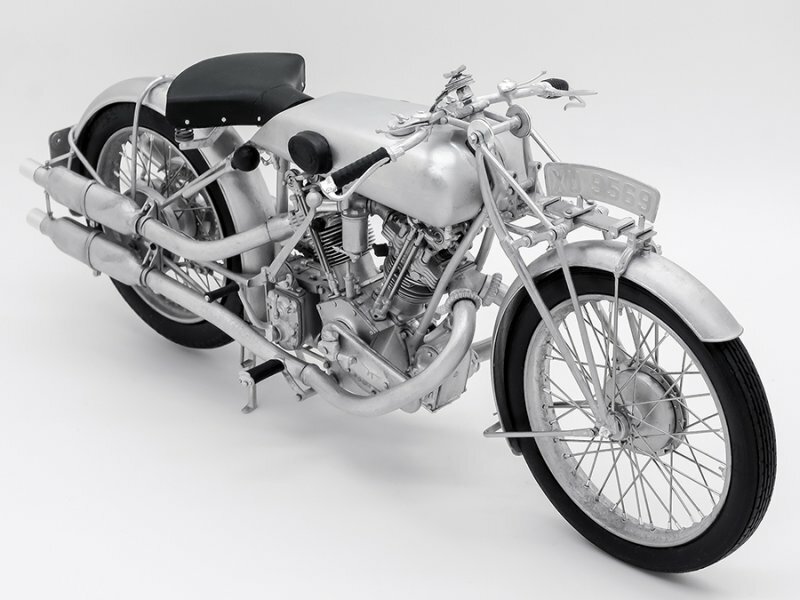 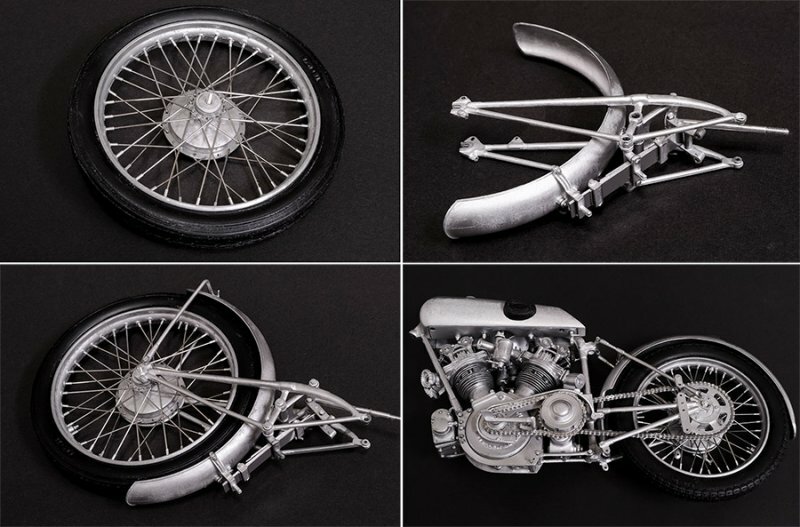 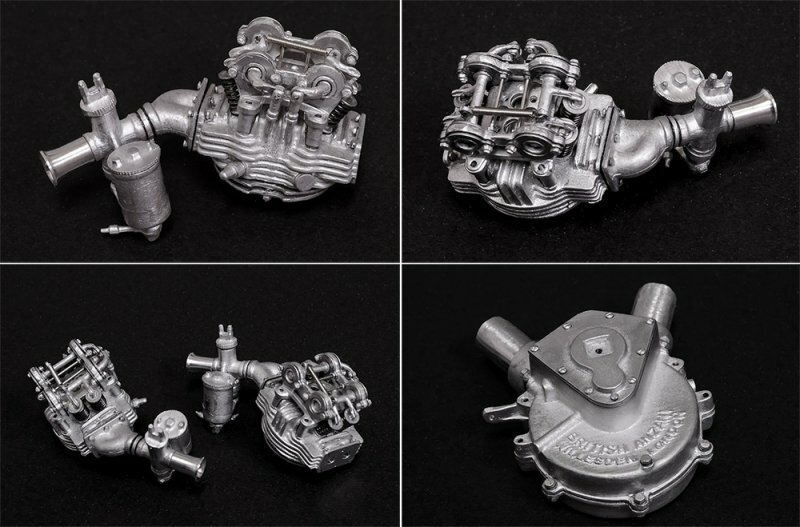 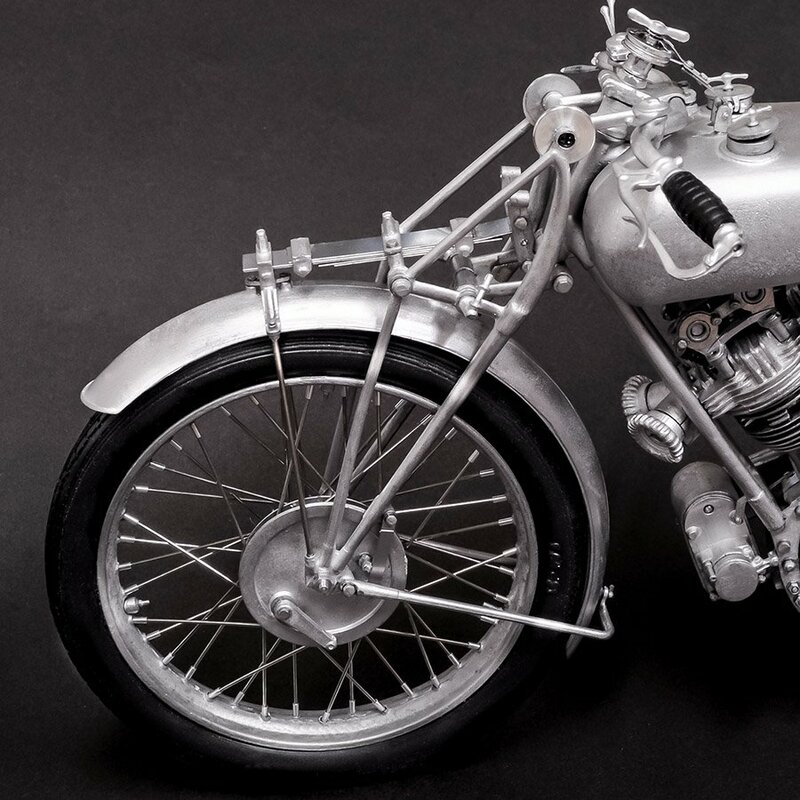 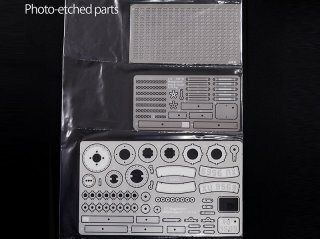 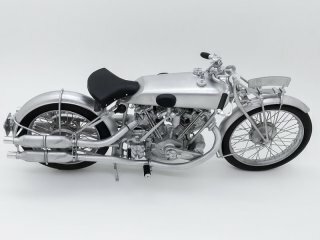 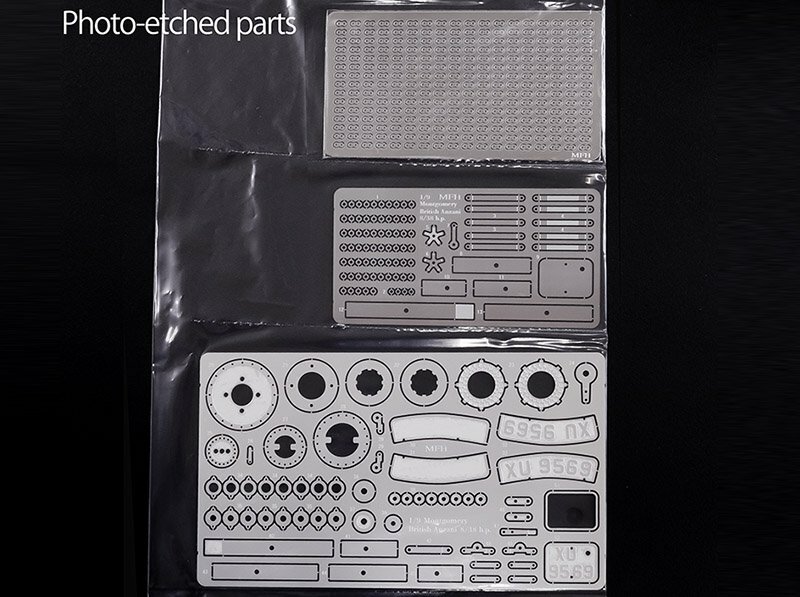 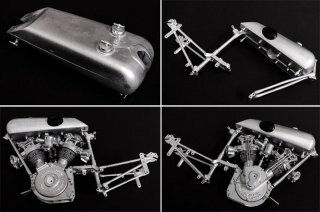 Model Factory Hiro 1/9 motorcycle kit K540 Montgomery British Anzani 8/38 h. p.
Multimedia kit with superior quality: perfectly produced white metal parts, photo etched parts, Decals, turned and milled parts, cast resin castings and many other components. 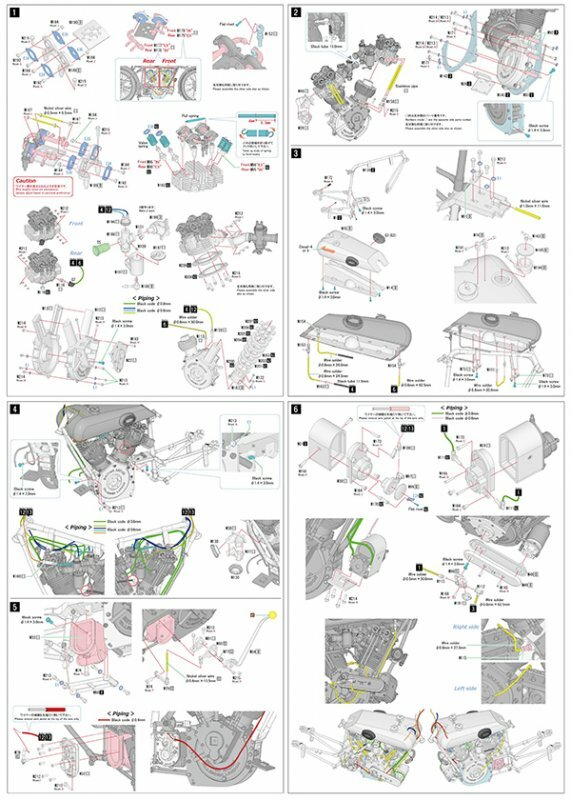 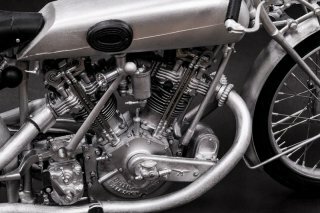 Detailed engine. 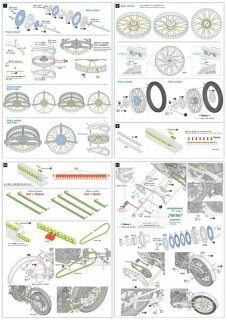 Graphical instructions in English / Japanese. 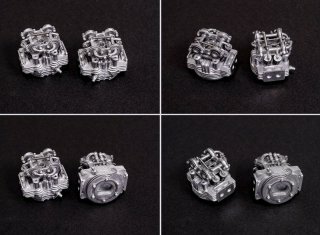 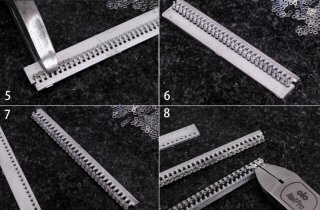 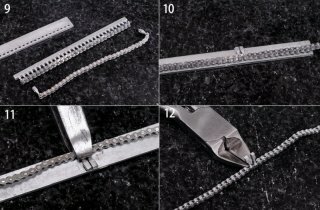 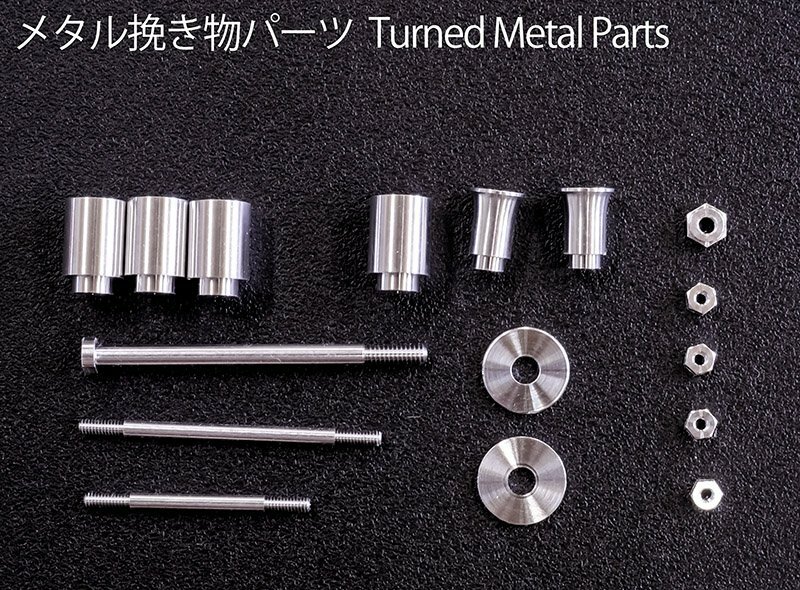 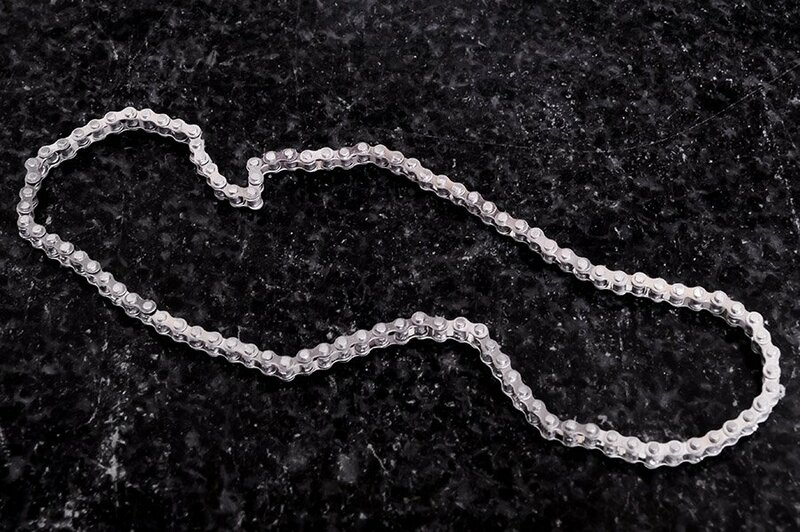 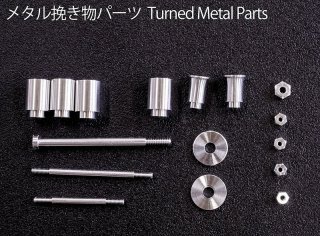 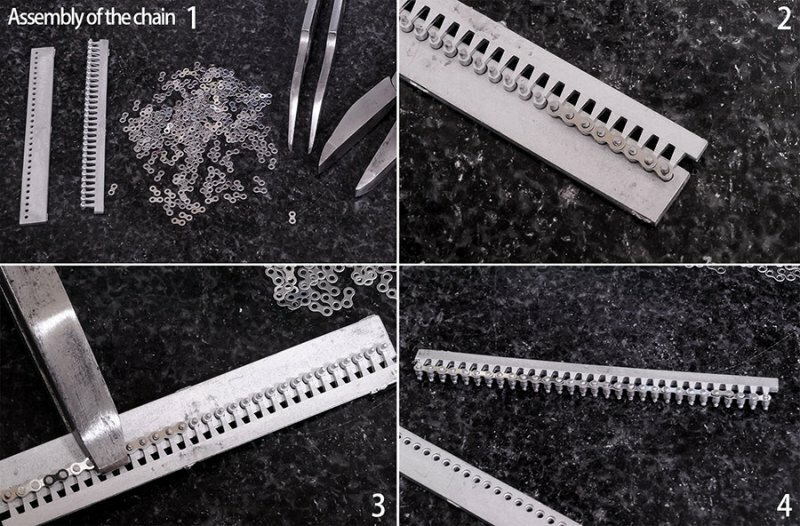 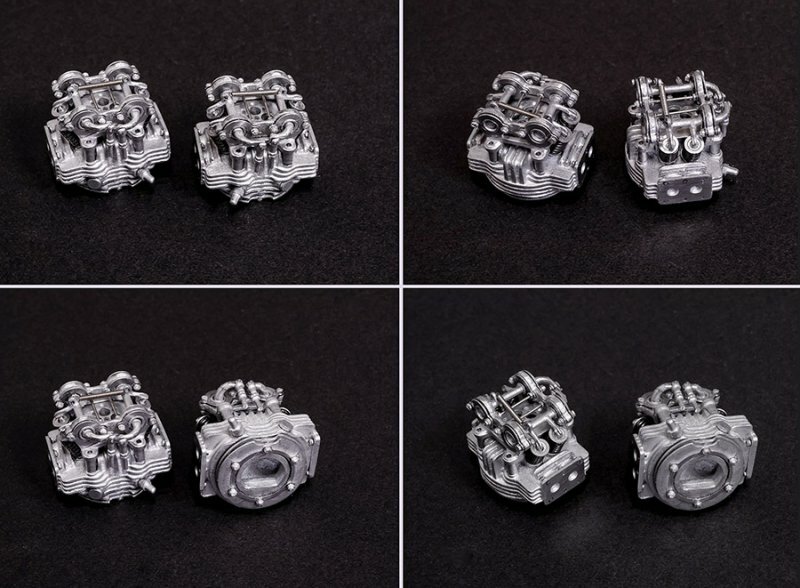 The chain is assembled from photo etch parts and totally movable. 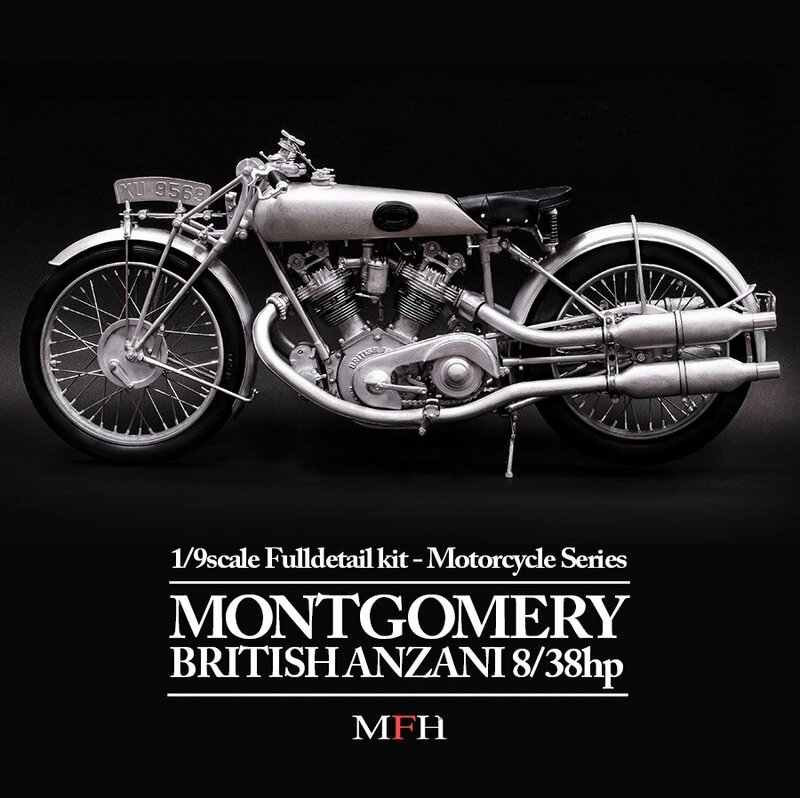 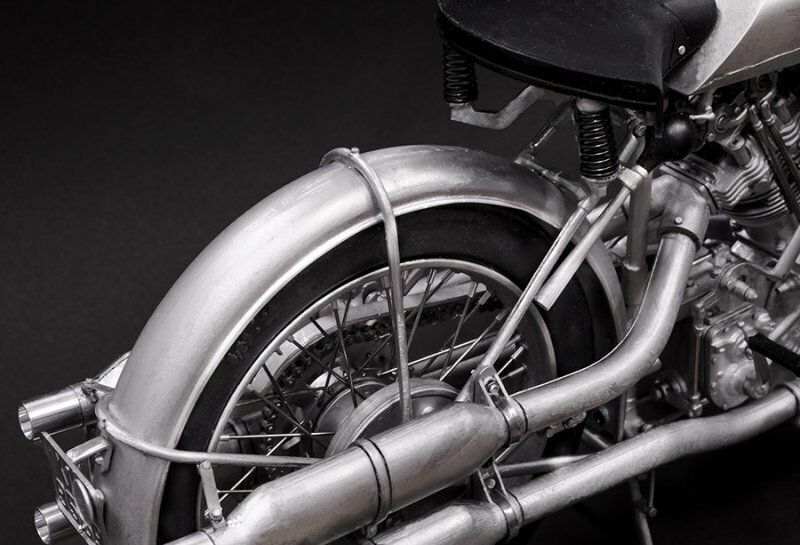 A relic of the past, the Montgomery British Anzani is a famous British superbike that sported the best components while made affordable to the everyday man in the 1920's. 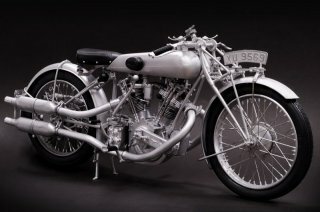 Original a maker of sidecars, Montgomery eventually started designing bikes to to be sold along with their sidecars. 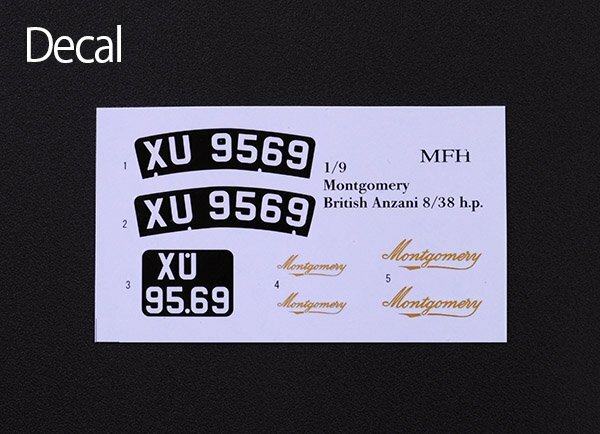 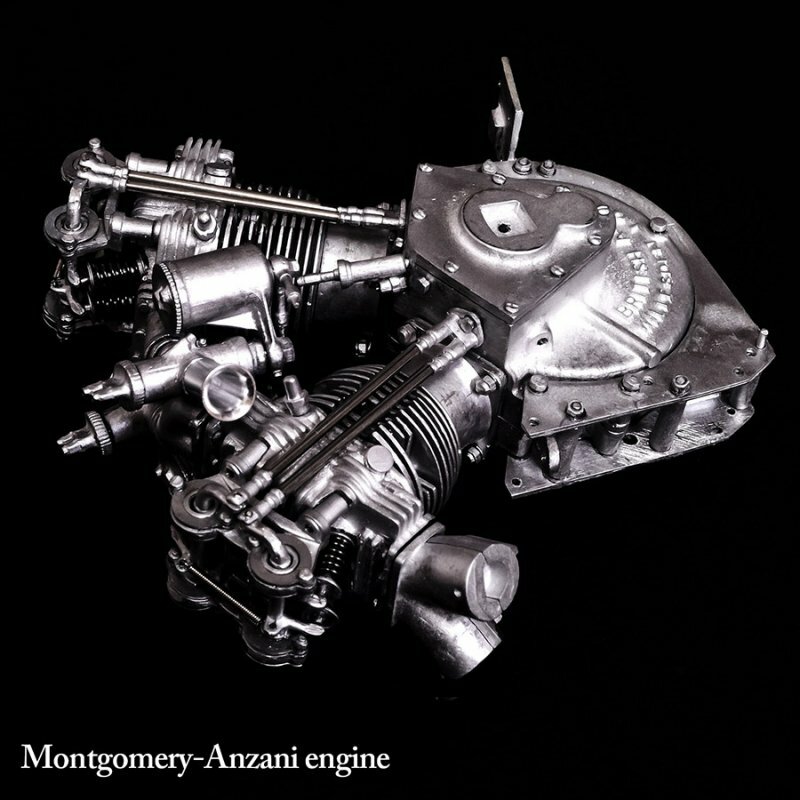 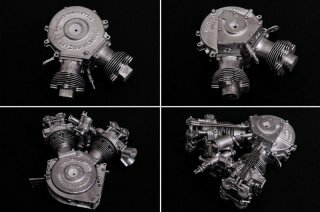 Montgomery themselves focused on marking frames and forks, and used parts provided by other companies, such as the engine which was designed by the British Anzani Engine Company. 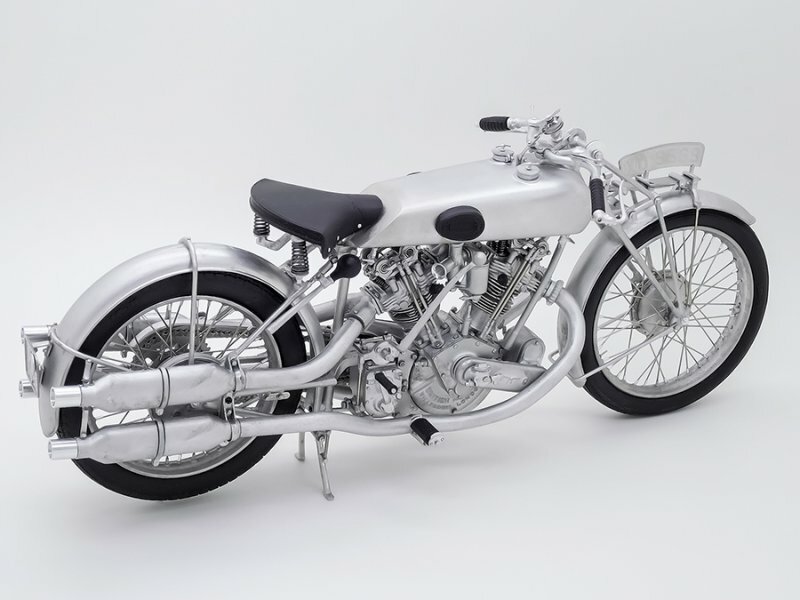 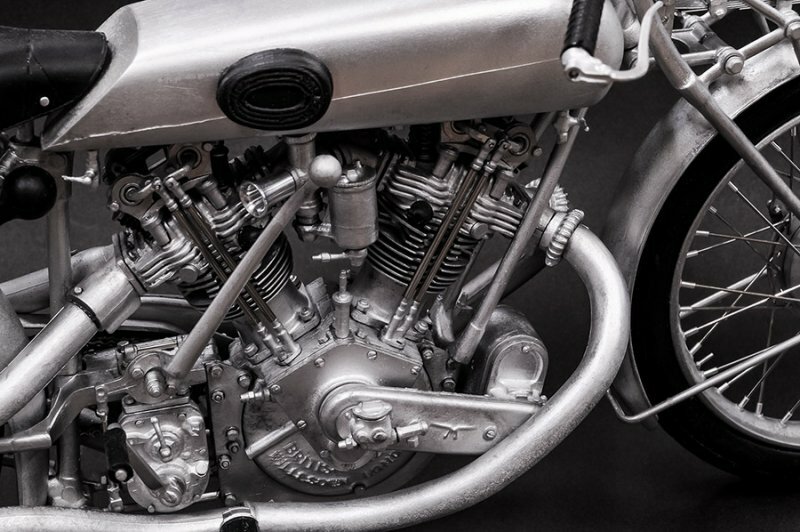 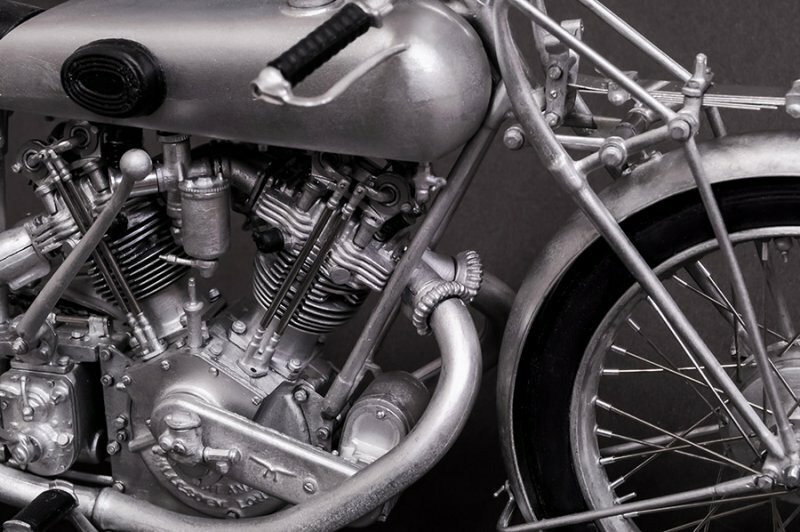 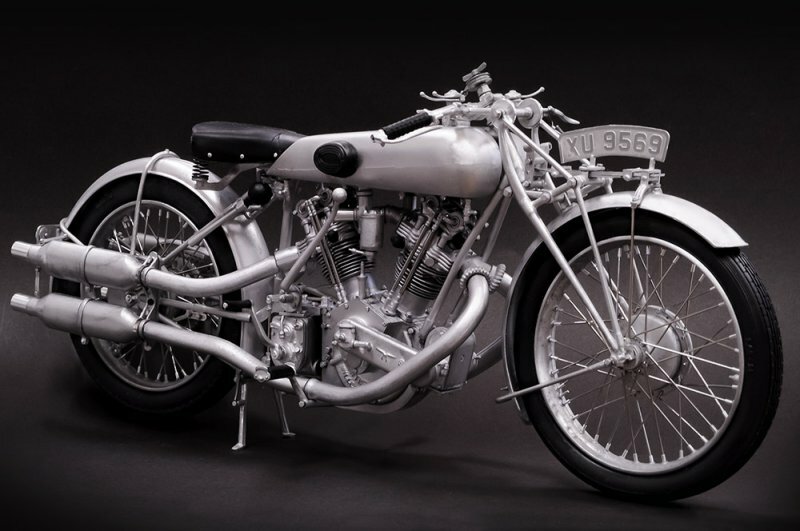 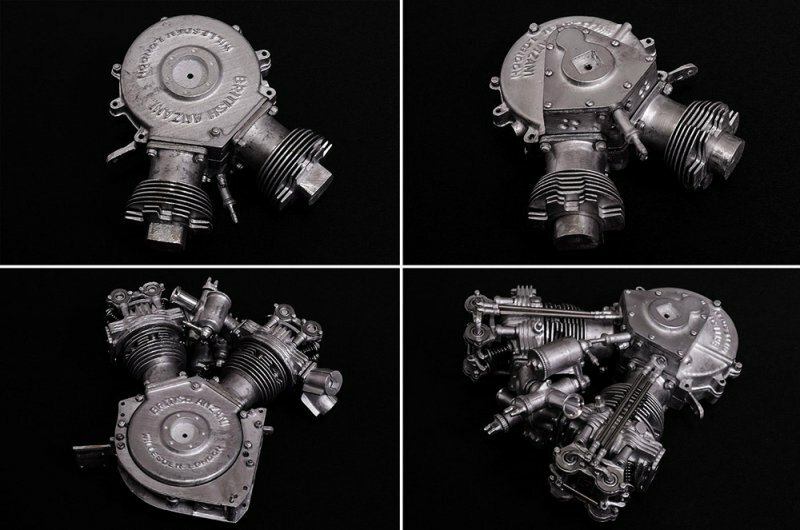 The engine itself, a 8-valve 57 degree 997cc V-Twin engine designed by British Anzani?s talented Hubert Hagens, was the same engine that was used to power various motorocycles, light aircrafts and small cars during the 1920's and 30's. It is said the engine is based off the record breaker that Claude Temple used to break the Motorcycle World Speed Record in 1923. After the bike was built, the Montgoemery company suffered from various troubles and eventually perished at the outbreak of WW2.